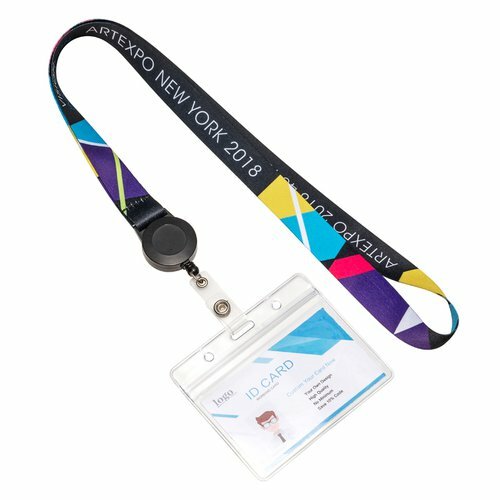 Pre Designed Full Color Lanyards With Horizontal Badge Holder Design Pre Designed Full Color Lanyards With Horizontal Badge Holder20 MM wide polyester lanyard allows a wide space for your logo to be printed, These lanyards are idea for your large complex logo. It comes with free metal Bulldog clip with Badge Holder attached. 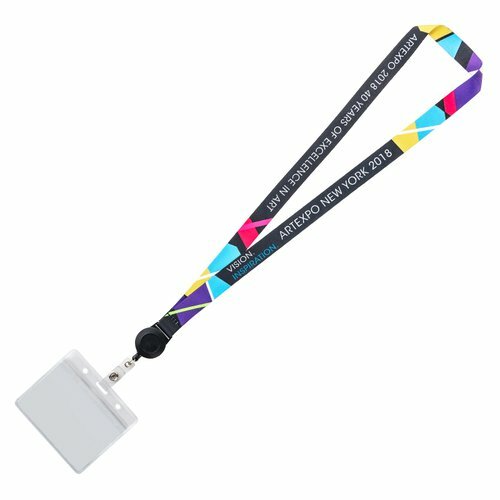 Style A Badge Reels -blank reel without logo. 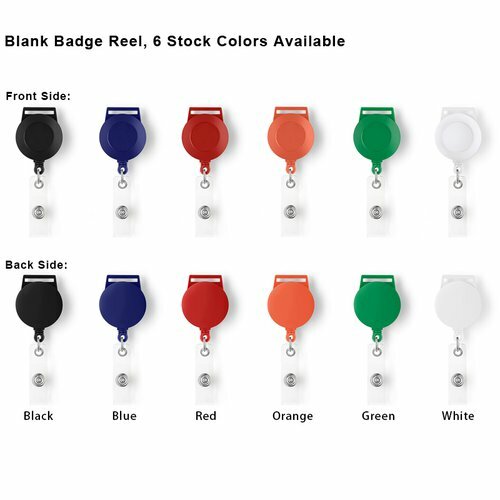 6 stock colors: black, white, orange, red, blue and green. If no special instruction, Black badge reel by default. 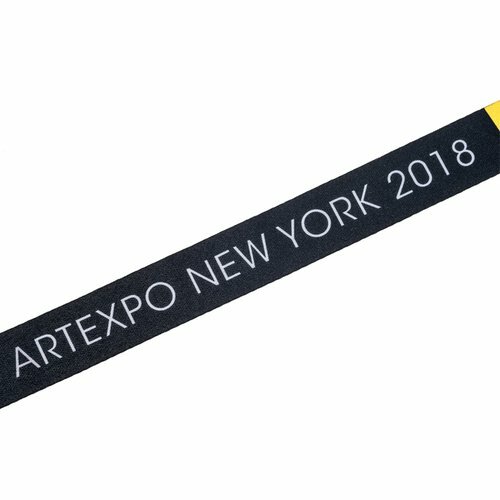 Extra will be charged for adding logo on badge reel.